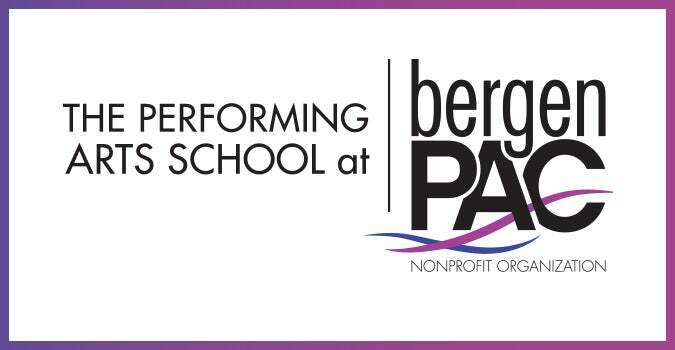 bergenPAC invites students to experience master classes with performing artists who are active in the arts world today. Students learn about the arts from industry professionals including musicians, dancers, actors, managers, producers, and others in the entertainment field. Classes are $35 each for non-Performing Arts School students. Performing Arts School and Englewood students are free. Born in Miami, Florida, Craig Salstein began his training at the Ballet Academy of Miami at the age of eight; he then continued his training with the Miami City Ballet. In 1995, he was the Grand Champion of Ed McMahon's Star Search. For two summers he trained with The Joffrey Ballet, the School of American Ballet and at American Ballet Theatre's Summer Intensive as a National Training Scholar. 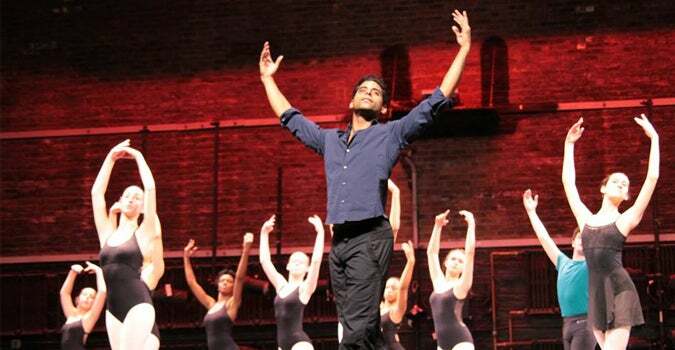 He joined Miami City Ballet in 1999 and American Ballet Theatre's Studio Company in 2000. In 2002 he joined the corps de ballet of American Ballet Theatre (ABT) and was promoted to Soloist in March 2007. Salstein reflects on the quandary of today’s top-flight dancers: trained by modern methods that enable them to perform at a technical level far beyond the demands of the corps de ballet in the classics. He is a fiery presence on stage at American Ballet Theatre as Mercutio in Romeo and Juliet, the Bronze Idol and the Head Fakir in Bayadère, Puck in The Dream, the traitor Birbanto in Corsaire, the Champion Roper in Rodeo, the first sailor in Fancy Free. Off stage, he burns just as intensely. In addition to his ballet career, Salstein also made his Broadway debut in Justin Peck’s Carousel, he also served as dance captain of the show. Next, he is working on the filming of the remake of West Side Story.